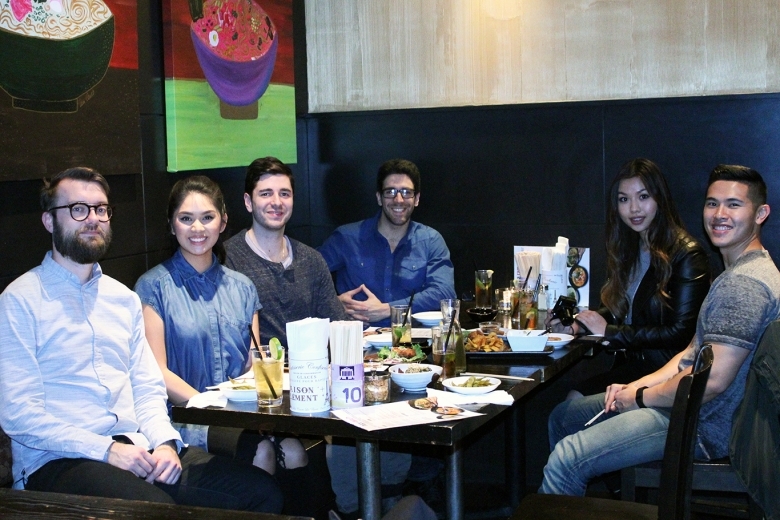 As part of our ongoing partnership with Tangoo, we’ve been exploring the West End’s best kept dining secrets with some of Vancouver’s most engaging online influencers. Our latest tasting took us to the newly opened Hapa Ramen (1479 Robson Street) for a hot bowl of one of the West End’s most iconic dishes… Ramen! 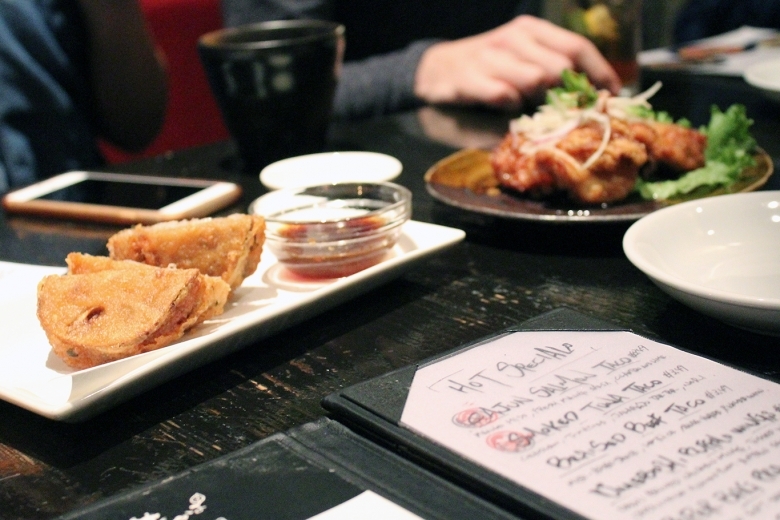 Located next door to Hapa Izakaya, Hapa Ramen is one of the few ramen bars in Vancouver serving fresh ramen noodles made locally – no frozen noodles at this place! Chef Tomoki has perfected an amazing, creamy, chicken-based broth (pai-tan) that pairs wonderfully with their fresh, daily-made noodles. 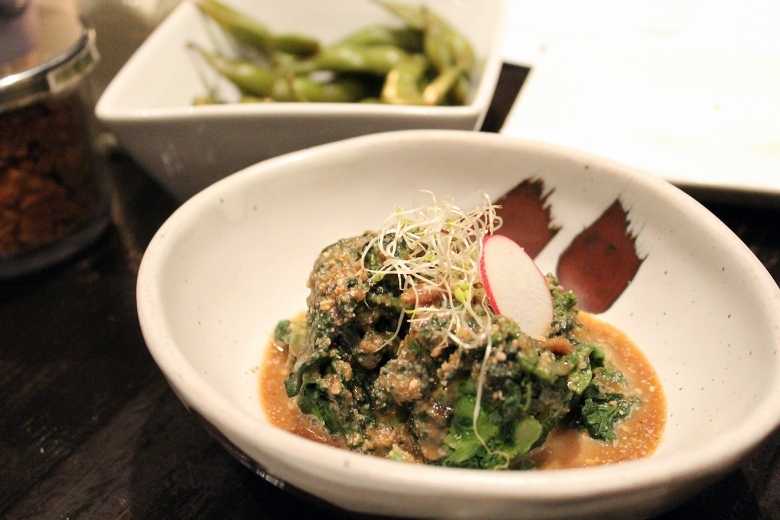 Hapa Ramen doesn’t look or feel like any other ramen joint in the city. The room is spacious and open with an awesome upper level suitable for bigger groups. “Robson Street is ground zero for ramen in Vancouver, if not North America, and we feel the quality of our ingredients and care put into each bowl will shine through”, notes Justin Ault, proprietor of Hapa Ramen. Well, we couldn’t agree more. With Hokkaido Ramen Santouka, Marutama Ramen, and The Ramenman (to name just a few) all within a short distance of each other, Robson Street is becoming Vancouver’s destination for ramen. 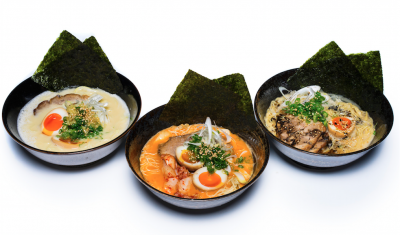 As the title of this post suggests, irasshaimase means welcome… And we’d like to extend a warm West End welcome to the newest ramen shop to open up in the neighbourhood. 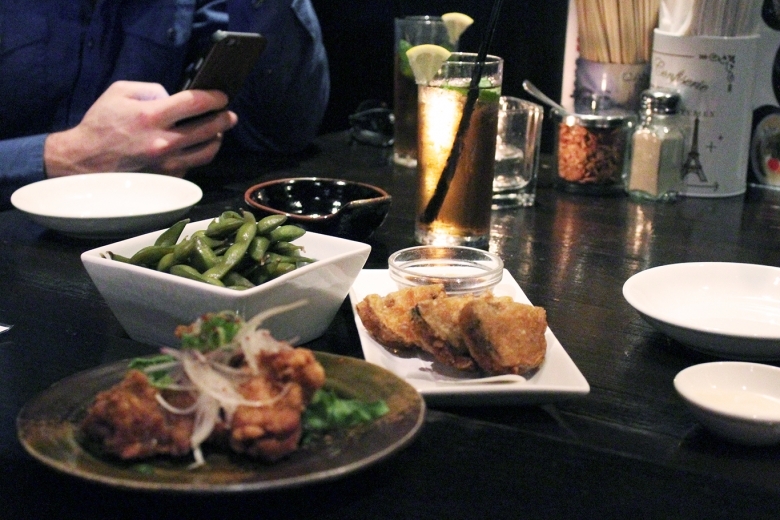 Hapa Ramen is open daily from 11:30am until 10:00pm (or until their fresh noodles sell out).